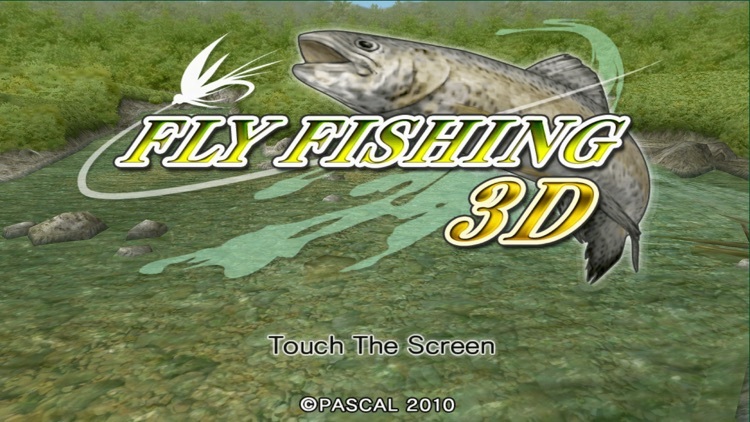 Fly Fishing 3D Premium by pascal inc.
And now we introduce a full 3D game! Let's begin the psychological battle with fishes in beautiful nature! 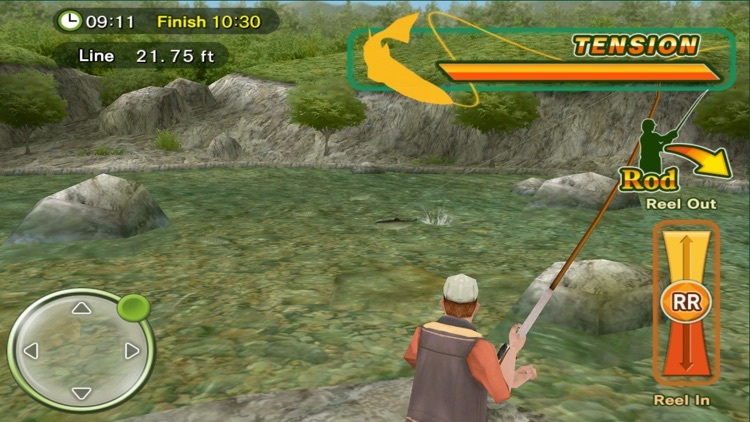 The river flow speed and direction is very realistic. 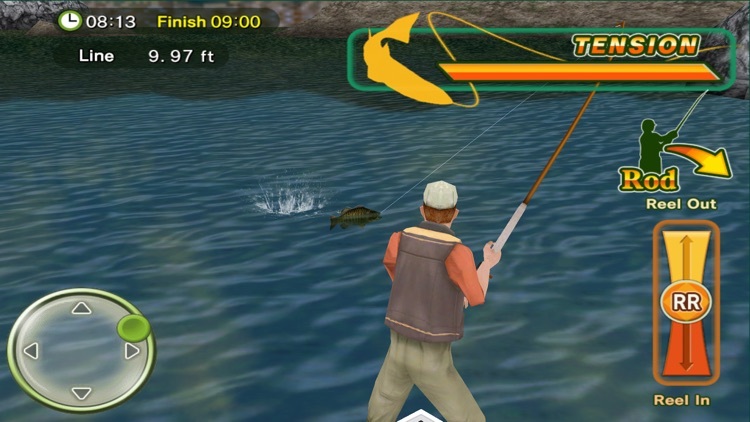 you can enjoy the feeling of experiencing real-life fly fishing! We prepared three types of mountain streams (upper, middle, lower), lake, and river. 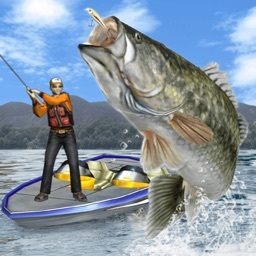 And two types of fishing: "Bank Fishing" and "Boat Fishing"! "Shop" and "coins" are newly added! 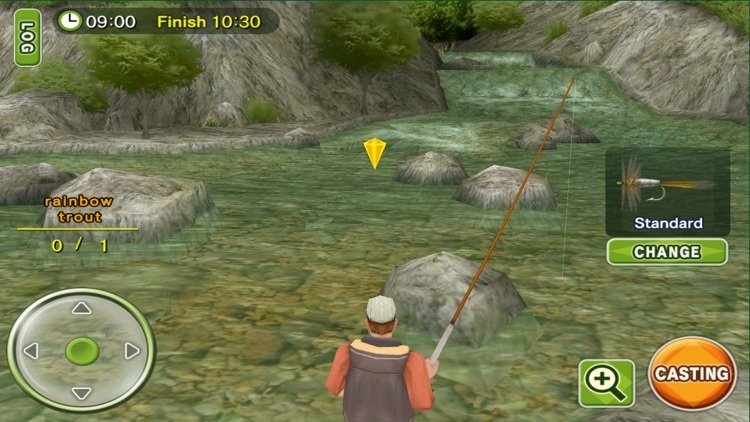 Collect coins by catching fishes or win some tournaments! There are four types of game modes! 10 Online tournaments are newly added! 6 round tournaments are newly added too! 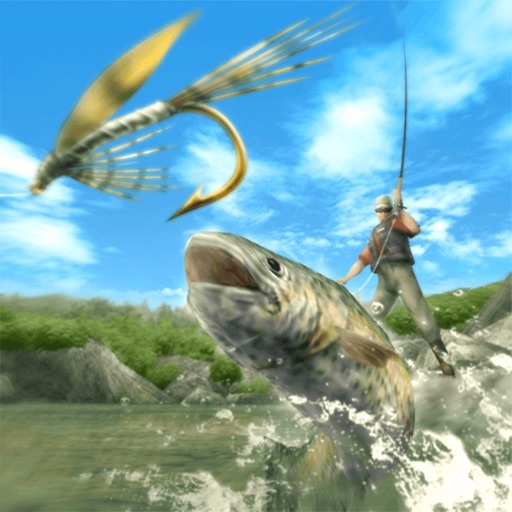 You can compete with ten NPC competitors in total amount, weight, and length of fish(es)! Let's win all rounds and aim the "Fly Fishing Champion"! We've increased the Challenge mode levels into 24 levels! 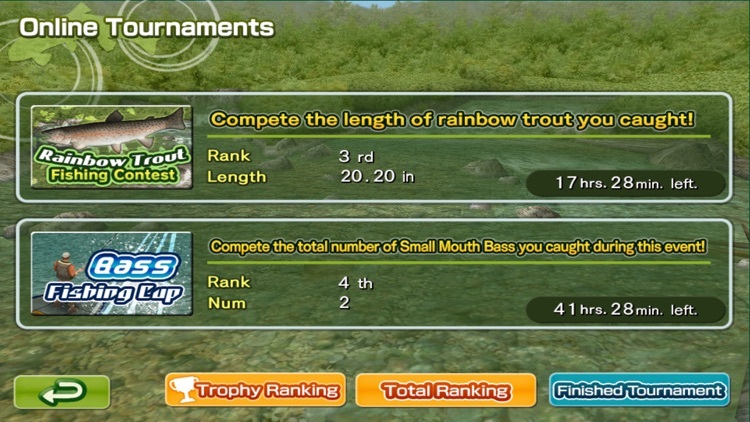 Complete all levels in decided time limits, fields, and flies! 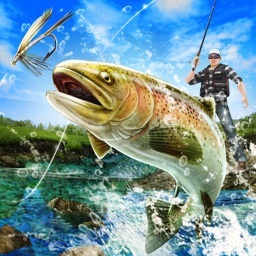 You can enjoy fishing free in "Free fishing mode"! Let's try to remove all silhouette, by catching all fishes!